Trust administration is a critical component of elder law. With more people passing away with trusts, trustees need your legal services to help them understand their fiduciary duties and how to properly administer a trust. As an attorney, you need a disciplined process in place to oversee multiple administrations so important trust matters and tax issues are analyzed correctly and deadlines are met. Trust administration can be very specific for each client depending on what state you are in, the assets, first death vs. second death, etc, but there are some general items that are done client to client. 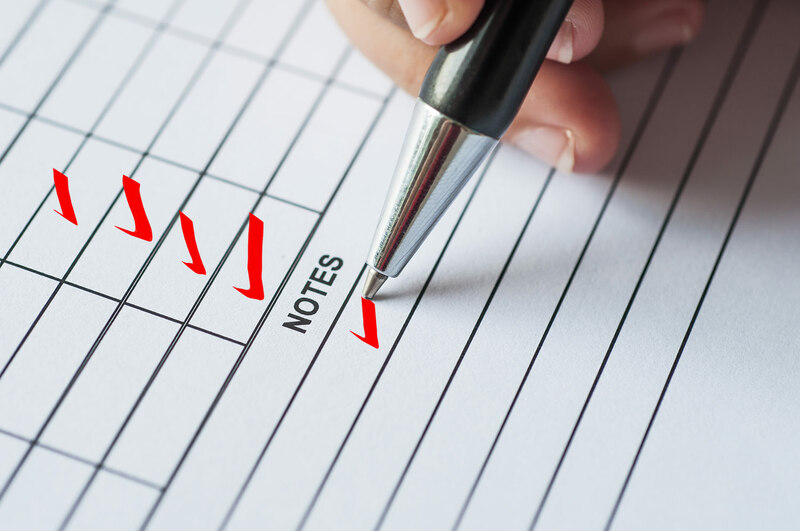 Using a checklist for each client is important to make sure the trustee knows what’s going to happen and that the law firm staff have everything on the calendar. This basic checklist can be expanded for each law firm and client but is a great starting point to get a process in place.